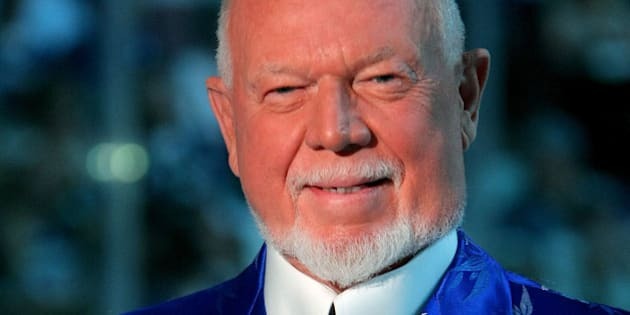 Love him or hate him but Don Cherry is undeniably one of Canada's most well known personalities thanks to his unabashed comments and, of course, his suits. 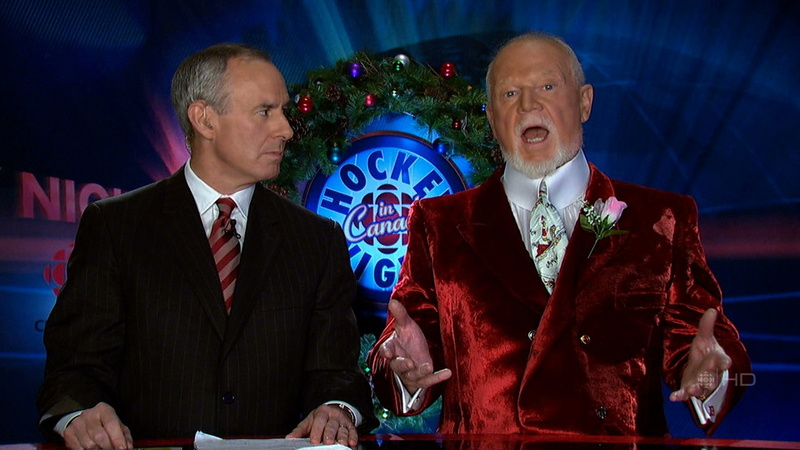 Over the course of his career, the “Coach's Corner" host, who turns 80 on Feb. 5, has worn dozens of loud and sometimes obnoxious outfits which have often overshadowed his commentary. 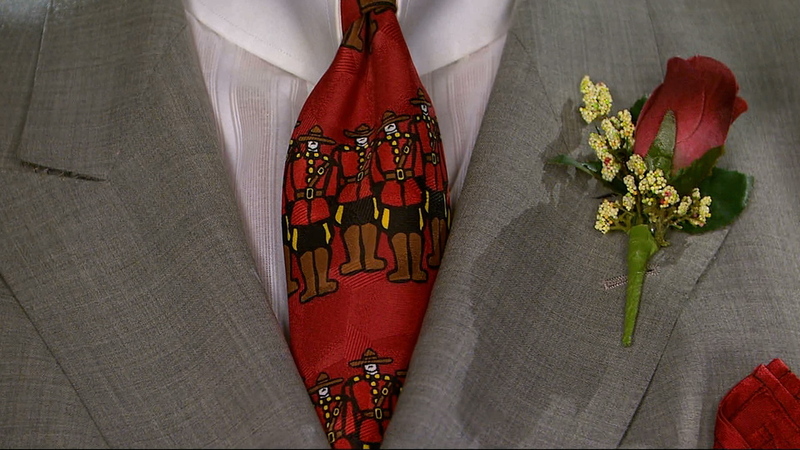 From red carnation prints and pink jackets to velvet and a mountie tie, the outspoken Canadian always has a flair for fashion, even if we don't always understand what he's wearing. Known for shopping at Fabricland (where he once took Rick Mercer for a little Don Cherry Style 101 lesson), the hockey lover gets his beloved suits custom-tailored at the Coop, a Toronto men's store where he's been shopping for more than a decade. So, in honour of his birthday, we take a look back at his most outrageous suits.